The experience you need to enjoy the beautiful waters of the Finger Lakes! 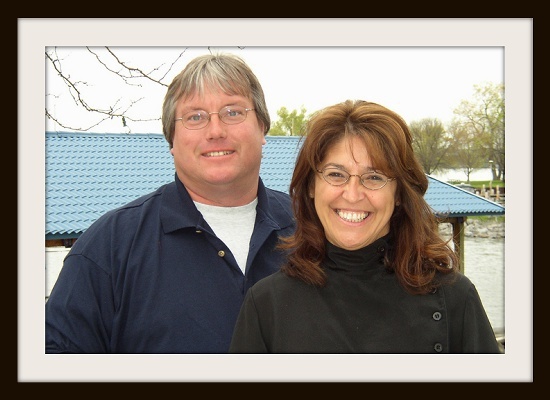 We are Donna and Bob Stivers and have operated Stivers Seneca Marine for 14 years. We have lived on the lakes for our entire lives, and our knowledge and experience gives our customers peace of mind while boating on Seneca Lake.